LOS ANGELES – Through the movies and sports, my life has always been full. About ten years ago, I saw a motion picture entitled We Are Marshall. It was also there that the movies introduced me to Mathew McConaughey. But I am getting ahead of myself. Let me take you back and eventually you will see where I am heading. When I was a kid growing up in Boston anything that had to do with athletics, I wanted to be a part of. My mom always knew where I was. If I wasnt at school, or hadnt walked the six, or seven miles to either Fenway Park, or Braves field, I could be found on a nearby sandlot playing in a pickup game of baseball. There were always enough guys to make some sort of teams. Usually, it was behind the local Super Market. In order to get to our field of combat, we would pry a wooden slat off of a fence behind the projects where we lived. After playing. We would make sure to replace the board in the exact place, so the super market people would never know how we got there. There was always one baseball! It was kept intact by black electric tape, and was always on its last legs. Unfortunately, Morrill, the worst player, owned the ball. However, if we didnt let him play in the game there would be no game. We made sure we were nice to Morrill except when his mom called him for supper and he would not leave the ball. In football season, we rag-a-muffins would walk all the way to Harvard Square and look for a pickup game on the hard dirt infield of Cambridge Commons. 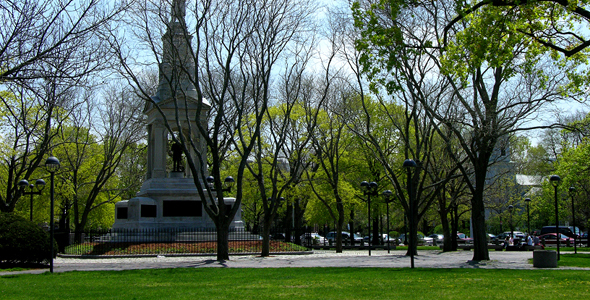 We often played under the Elm Tree where George Washington once took command of the Continental Army. Sometimes the authorities bothered us, but never when the Kennedy kids were there Teddy et al, (thats right the future Senator). In Basketball season we would sneak into the MIT Gym where little Bobby ONeal was our lookout. When the weather wasnt good and we had at least eleven cents (thats right, 11pennies that was all it cost), we would go in mass to the movies. It was great! There were always two pictures: – (a double feature), a cartoon and a News Reel. Many days the auditorium was hot until some special theaters had refrigeration, or swamp coolers. It was at the Cinema, (the Movies), where I was first introduced to sports movies, that was to become the genre I loved most of all. Thus, in the 30s, 40s and 50s, I discovered Knute Rockne, the Gipper, Lou Gehrig and all the sports heroes past and present. It was in such a way that Jimmy Stewart, Ronald Reagan, Pat OBrien, Kirk Douglas, Gary Cooper and Burt Lancaster all entered my life. They played bigger than life characters, (my heroes), who had graced our sports pages. Of course, there was always Jack Oakie. No matter what the sport was, the studios always put this amiable, jovial rotund fellow into them. Although he seemed to always to be stumbling over himself, yet he would emerge victorious. 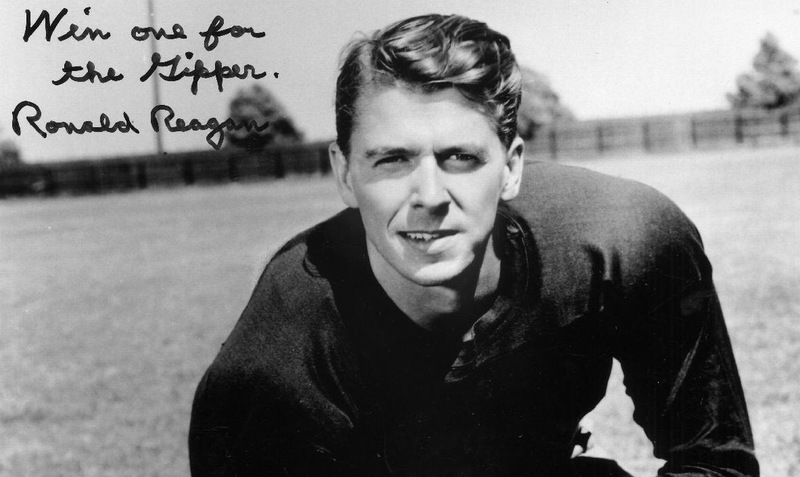 Whether playing a fictitious Quarterback, a Pitcher, First Basemen, or a Track Star, we always rooted for him. His movies, however, were always comedies and good inevitably triumphed over evil. Real sports pictures, as they developed over the years, started to look at not only the seamy side of life, but also the hardships that had to be overcome. Many had messages filled with pathos where in real life, good did not always defeat the bad. One such movie was We are Marshall and the real life hero was Coach Jack Lengyel. 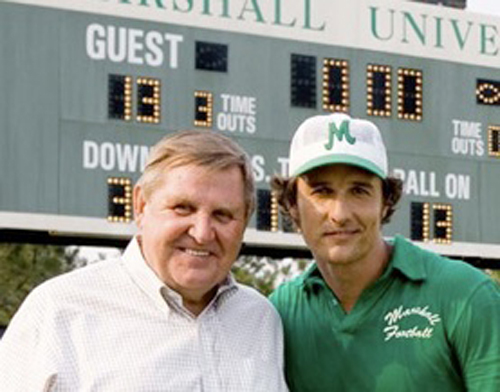 Mathew McConaughey portrayed Coach Lengyel. Now, dear reader please understand I have never met the Coach. However, he sits on many illustrious Boards, including the United States Sports Academy Advisory Board of which I am proud to serve also. My mentor Bob Block who is a founding member of the Academy brought Coach Lengyels heartfelt story to my attention. It was Bob who suggested I write a story about the Coach and what a story it is! Let me share it with youThe story is about a man who not only has been a winning coach, but also a man who has been an inspiration to all those he taught teaching them about life and how to be good citizens. 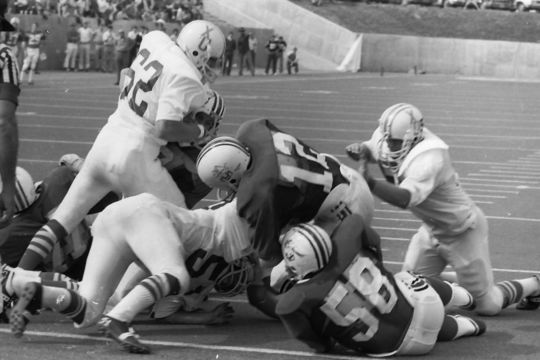 Although he had been a football coach since he was graduated from Akron University and became the freshman football coach and then became the Assistant Varsity Football Coach, his story really began in 1971 at the age of 36. Until then he had been coaching at various colleges and universities when fate intervened and he was ready for the challenge. On November 14, 1970, Lengyel, who was in his 5th year as coach of the College of Wooster in Wooster, Ohio, was watching TV with his family. The news came across that the Southern Airways Flight 932 had crashed. On board the plane were 75 Marshall University football players, coaches, administrative officers and fans everybody perished. It was a few hours after Marshall had lost to East Carolina and they were heading home to Huntington, West Virginia. With a heavy heart, Jack determined perhaps he could help the devastated University. His first thought was that there for the grace of God, could have been him and his team. He applied to be the new head coach. Fortunately, for Marshall they had the foresight to hire him. In that hiring, they got not only a qualified leader on the football field, but part of his package was understanding and compassion. That move would change lives forever, including Lengyels. Prior to hiring him as coach, the downhearted and sad University was thinking seriously of permanently eliminating football from their schedule. Fortunately, they did not surgically remove football as part of their school activities. Lengyel went about rebuilding a non-existent program with a Freshman team that was not eligible to compete intercollegiatly. Upon his arrival, since no one was left, he was forced to recruit athletes from other sports (Baseball and Basketball etc. ;) as well as a large number of walk-ons in order to field a team. Although the team struggled in Lengyels first season. A miracle happened in his second game. The rag-tag Marshall Team upset a heavily favored Xavier team on the final play of the game with no time left on the clock. It was so exciting that when the team went into the locker room they threw everyone into the showers, uniforms and all, including the priest who was travelling with them. Two hours later when the team returned to the field, the fans were still there. People were crying and hugging each other because everybody knew a teammate, classmate, a friend, or neighbor on the ill-fated flight. It was a very emotional game, but it gave everyone hope. This unexpected victory brought about a euphoric feeling of unity and was an uplifting spirit for not only the University, but also for the entire Huntington, West Virginia community whose residents felt deeply the loss of the Marshall athletes. The true story was so uplifting, that in 2006, Warner Brothers released the Biopic We are Marshall. The brilliant and eventual Academy Award winning Mathew McConaughey played Coach Lengyel. Lengyel, his rebuilding job completed, after four years, went on expand his illustrious career. He continued as a coach and teacher, but also became Athletic Director at some of Americas foremost bastions of education including his fourteen years as AD of the United States Naval Academy where his two sons David and Peter graduated. The strength training facility is named in Coach Lengyels honor. Today, he is a member of the United States Sports Academy Board of Advisors and was inducted into the Collegiate Hall of Fame. 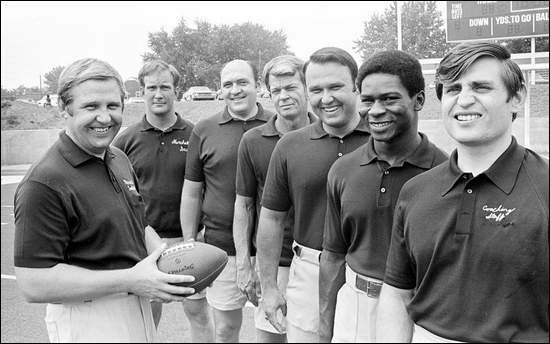 Jack Lengyel, a name sports fans everywhere should know. His emphasis on strategic planning and core values which he used in rebuilding Marshall, is something all of us can use in our daily lives. He is the true embodiment of what sports an academia should be all about.